If you are new to the Hi-fi scene, a Thorens TD 158 Fully Automatic Turntable is a sound way to start your journey into becoming a full-fledged audiophile. Thorens claims that to use the TD 158 is as easy as plug-and-play. However, this statement alone is insufficient to convince you to buy one. 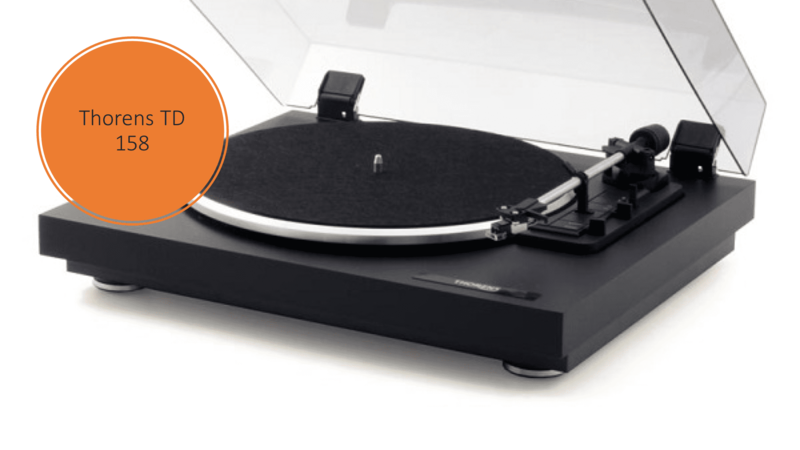 Thus, let’s break down some of the key features of the TD 158 that you should consider before purchasing this turntable. The Thorens TD 158 was released in 2014 and is an entry level turntable which is fully automatic and simple to set up. 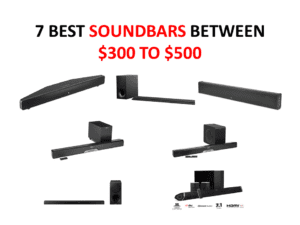 The company itself has a very long history in producing excellent audio equipment. While Thorens is a Swiss manufacturer, the components of its turntables are manufactured in Germany which is renowned for its high-end finished products. A Thorens TD 158 is available from $200 to $650, depending on the source. A first-hand model hovers around $500, which may seem pricey but given the high-end nature of the Thorens brand, the TD 158 turntable is one of the few automatic turntables under $1,000 from Thorens. As a beginner, you might prefer a fully automatic turntable as it is easy-to-use and hassle-free. With a literal “push-of-a-button”, the TD 158 will automatically take care of itself. 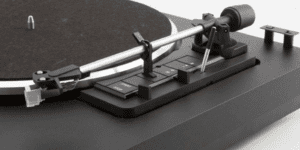 By simply pushing a button, the motor starts spinning the platter while the turntable lifts the tonearm and moves it over the grooves of the record. There is also an electronic speed selector which allows you to select a speed of 33 or 45 RPM. Lastly, it has an automatic shut-off which means that at the end of an album, the turntable raises the stylus and moves the tonearm to its original position. If you lack a steady hand, the fully automatic operation is ideal as it prevents you from scratching your precious record. So, what differentiates the Thorens TD 158 TT from the rest? While the Thorens TD 158 is not the only fully automatic turntable out there, it does rise above the level of its competitors in the “convenience” department. The tonearm and cartridge of the TD 158 are pre-mounted and carefully adjusted in the factory. Furthermore, its user-friendly manual makes it even easier to assemble. In just 3 steps, your TD 158 turntable will be assembled. All one must do is remove the two transportation locks, place the platter on the turntable’s sub-latter and insert the hinges for the dust-cover. All done! A fully automatic turntable enables even first-time users to bypass the technical aspects of record-playing. While this is convenient, some prefer a manual turntable. More interaction since the user must do all the work “manually” such as lowering the stylus to play and raising it to stop. To a more refined ear, a manual turntable has better sound quality. While automatic turntables add other gears to function properly, the uncomplicated design and precision of a manual TT, such as the Audio-Technica AT-LP5, grants it exceptional sound quality. However, to a casual listener, the difference in sound between automatic and manual turntables is barely noticeable. Ultimately, it comes down to individual preference. Do you prefer convenience or interaction? Most high-end turntables like the TD 158 are belt-driven. For those of you who are new to turntable paraphernalia, a belt-driven turntable means that there is an elastic belt. It absorbs shocks and prevents vibrations generated by the motor from reaching the platter. As opposed to a direct-drive turntable, isolation of the motor from the platter creates less noise interference from the motor and produces finer sound quality. However, despite offering better sound quality, the TD 158’s belt-driven design has some disadvantages. Its design causes it to have a less accurate playback speed. On the other hand, a direct drive turntable has a higher torque which means that the platter accelerates to a constant speed faster which results in faster start-up times. Are you confused over which is better? Well, you should consider cost as another crucial factor. The direct drive turntable tends to be pricier than the simpler belt-driven turntable. A direct drive design has fewer moving parts and no belt, thus it is made to be very durable and its parts are unreplaceable. In contrast, while the belt in a belt-driven turntable needs to be replaced eventually, the belts are quite affordable and can be changed with little difficulty. 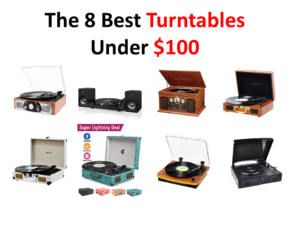 In summary, choosing the “right” turntable can be a painstaking process. 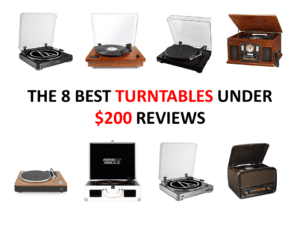 If you are an audiophile who prefers manually interacting with your turntable, then perhaps another model and design will better serve your preferences. 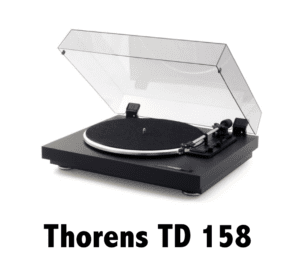 However, if you are a beginner who values convenience, quality and greater sound performance combined, then the Thorens TD 158 would be a great fit for you. Buying it first-hand grants protection, at least, in the shipping process and in the first few months. Also, the longevity of the TD 158 model means that you won’t need to worry for the next few years! How to decide between the Rega RP1 and the U Turn Orbit Plus? Is the Thorens TD 206 (with TP90 tonearm) worth your investment?